We rely on our smartphones more than we realize these days; try switching off your phone for half a day or leaving it at home while you go on a school run, and you’ll know exactly what I mean. Over 80% of our lives are now stored digitally, and the majority of that is stored in our smartphones. Smartphones are designed to be very durable, but that doesn’t mean it is not going to die on you. Accidents can still happen, and a simple mishap can render the entire phone unusable. That usually means no more access to the valuable files stored in it. So, what can you do to get your files back? 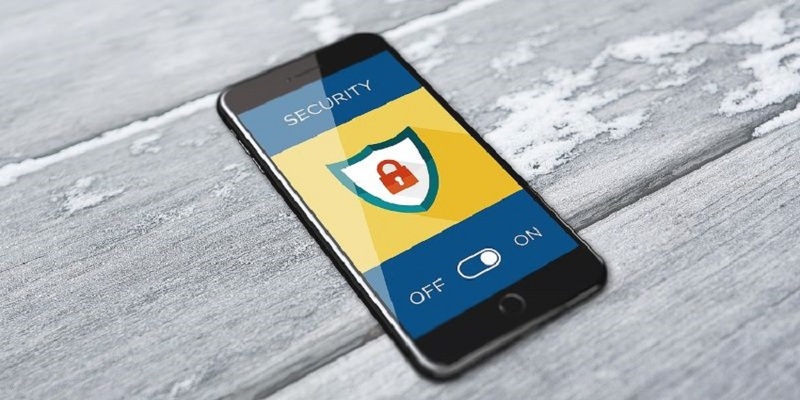 Preventing the loss in the first place is always better, which is why we are going to discuss how to better protect the files in your Android phone. Android has plenty of cloud storage solutions built into the operating system. Aside from Google Drive, which is a dedicated cloud storage service on its own, you also have Google Docs automatically storing your documents in the cloud, Google Photos for all of your photos and videos, Google Keep for notes and to-do lists, and of course, Gmail for your messages and contacts. These are the services you can leverage to really protect the information you store in your Android phone. Activating Google Photos backup feature is a good start. The service will store an unlimited number of high-resolution photos and your video files in the cloud. Google Drive can be used for backing up your WhatsApp messages. Of course, it is also compatible with manual backups and storing other files in the cloud. You just have to grant access to apps that automate backup creations and uploads to simplify the whole thing. When you do break your phone, you already have most of your files in the cloud. For the times when you absolutely need to recover files from your Android device, there are several options you can try. If the phone itself can still be detected by a computer, you can usually copy the files to your hard drive or external disks easily. There are professional Android file recovery services as the last resort. Top service providers such as SecureDataRecovery.com handle mobile data recovery differently, which is why they have a better chance of recovering files from phones that are completely dead. Remember that the files you store in your Android phone are valuable, so there is no such thing as being too careful with them. As an extra security measure, consider doing offline backups every other day. This too is something that can be fully automated with the right app or software. Unlike cloud backups, which require data connectivity to work, offline backups can be performed by connecting the phone to a computer. There are also USB flash drives that will connect directly to your phone for an easier backup workflow. If you are interested in how you can use the newer USB flash drives for easier backups and expanding your storage, be sure to stay tuned for future articles. In the meantime, use the tips and tricks we covered in this article to protect your Android phone and the data in it.